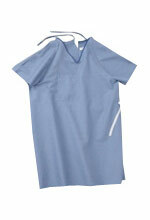 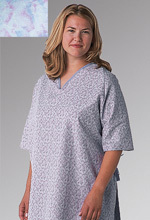 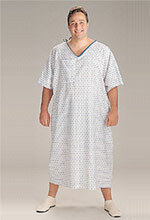 I have ordered these gowns several times for a bedbound patient. 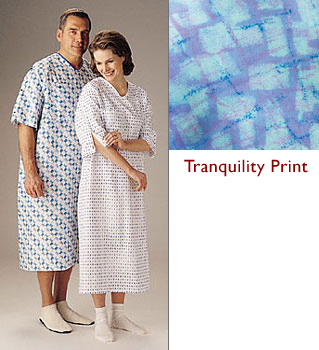 He says they are comfortable, soft and not binding like some gowns seem to be. 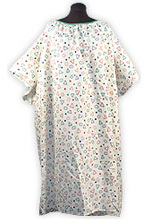 They wash very well, stains come out of the fabric and are wrinkle free out of the dryer. 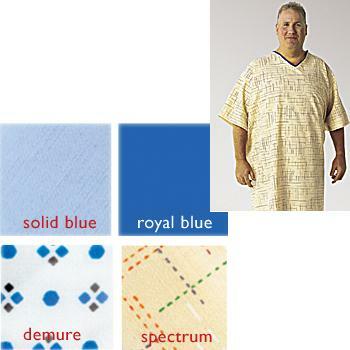 We have been very pleased with the quality.